I’m a Director of Photography based out of BC and I’m looking for more opportunities to connect with documentary producers/directors across Canada - especially those interested in working with the Red Camera system. As an owner of the 8K Red Epic-W package and a long time Red camera owner/operator working with documentary sized crews, I can speak with confidence on the benefits of shooting on this platform and have worked through solutions to fit many different budget levels and styles of documentary shooting. Please feel free to connect and I am happy to travel for projects that are the right fit. The NextoDI NSB-25 has been a crucial tool for shoots with long interviews or high paced shoots to keep up with the data consumption, providing rock solid dual copies at the press of a few buttons. With modules accepting both the older Red SSD mags, and the newer mini mag format SSD, plus CF and SD built in, it's a worry free system to use on set, in a vehicle or on the move with battery power. 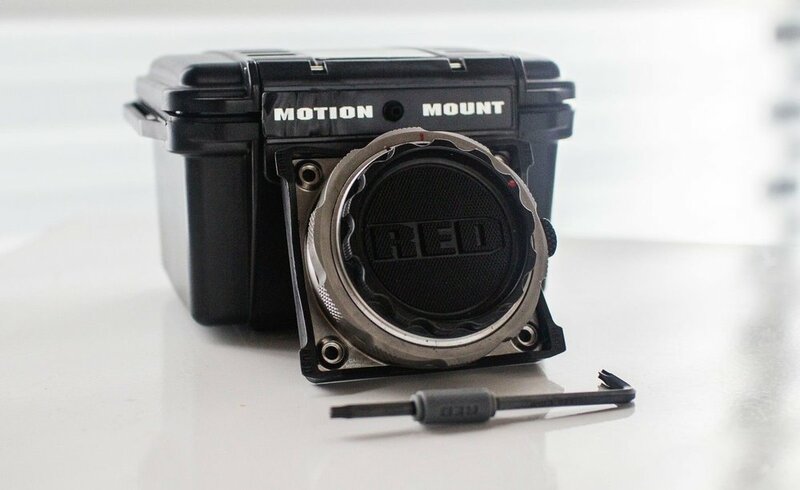 Another essential tool in the Red Camera Doc kit is the Canon EF motion mount. With its electronic ND function it's much easier to keep the same depth of field characteristics in the most challenging and changing lighting situations. If you've heard stories about how loud older Red Camera bodies are during longer interviews, these are put to rest with the new DSMC2 bodies. With a diverse background of production types, darryl is equally at home in the mountains or the heart of the city, LOCALLY OR ACROSS THE WORLD, working with available light or in a studio, alone or on a crew.